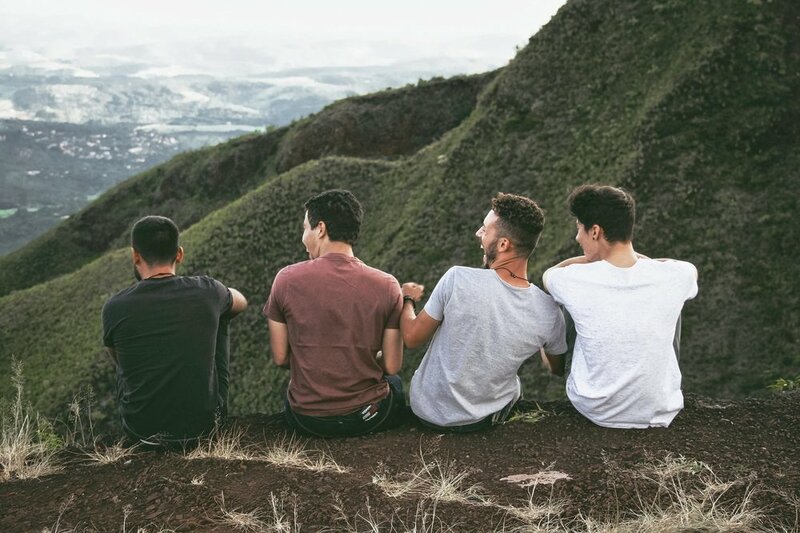 Our team recognizes the challenges faced in our growing LGBTQ community and we specialize in issues of sexual and gender identity, acceptance, stigmatization, dating, and relationships. We can help you move past challenge, uncertainty, and fear to begin to recognize all that you have to offer and all that you are capable of. Through open and supportive conversation, we will work to help you more fully appreciate your authentic self. It is important to learn to embrace what makes you uniquely you. While not easy, learning to take pride in difference, and find strength from within is critical to long term health and happiness. To form meaningful and lasting connections with others, you must first have a solid, trusting relationship with yourself. We can help you find a personal connection with self, and navigate healthy, fulfilling relationships with others, both romantic and familial.